The hottest dancehall artist around right now! 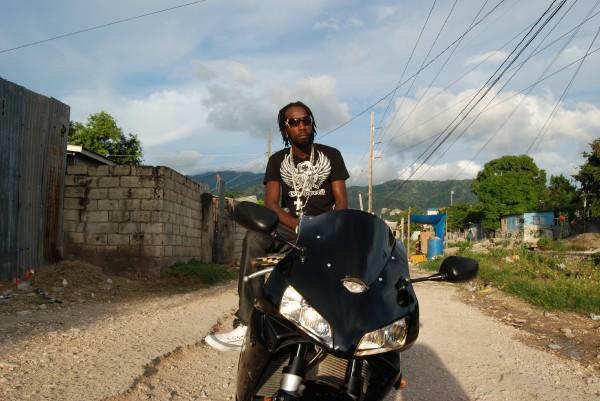 Mavado in the bmore remix by D-Money! I don’t know.. Not really down with 115 bpm tracks with the breakbeat being called baltimore club..